Mr. Mohinder Singh and Mr. Jasmeet Singh Bali (session 2012-13) secured 3rd position. 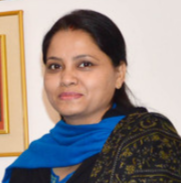 Ms. Bharti (session 2012-13) secured 1st position in symposium. Career Guidance, Counseling and Placement Cell organized Placement Drive in Education sector by ‘UDAAN’ placement consultancy service. 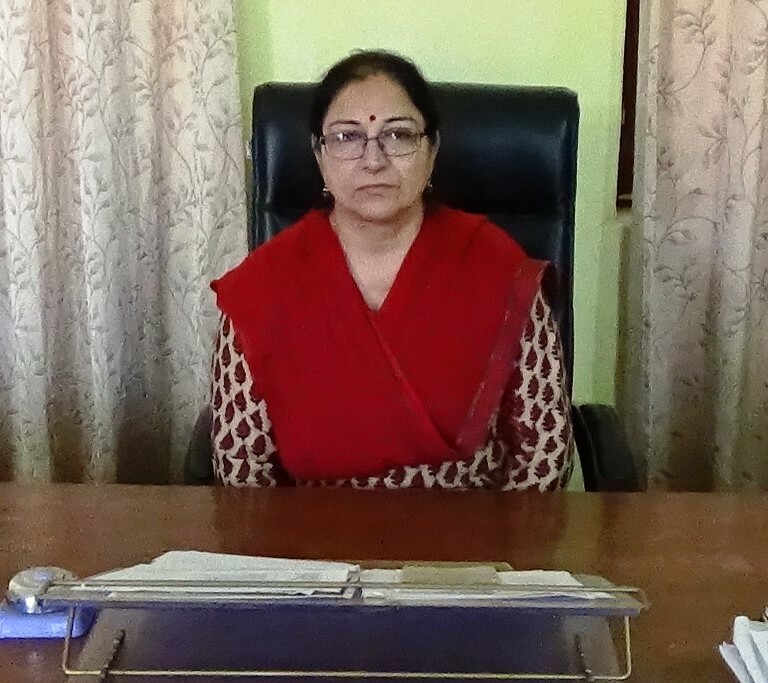 Dr Dr Kiran Bakshi (Ex Principal, GCOE, Jammu). The nation celebrated 'national education day' and observed the birthday of Abdul Kalam Azad on 11 Nov. The M.Ed deptt. of Govt. College of Education observed this day holding two day seminar (11th -12th November) focusing on the different issues pertaining to the prevailing system of education. Students of the college made impressive presentation on different issues confronted by the current education scenario. Ms. Rajni Saini bagged 1st prize, Ms. Usha Devi bagged 2nd pride and Ms. Minakshi Sharma bagged 3rd prize. Inter University (North Zone) hand ball competition held in Jammu University. Participating students were Mr. Sahil Bhagat, Mr. Jitender Singh and Ms. Priya Devi. Mr. Sahil Bhagat and Mr. Jitender Singh clenched gold while Ms. Priya Devi was part of girls team who qualified for the quarterfinals. RED RIBBON CLUB of the college organized ‘KNOW AIDS FOR NO AIDS’ Week long Awareness program for HIV/AIDS in collaboration with J & K AIDS Prevention and control Society, Jammu. of Govt. Health and Medical Education, Jammu. In Poster making Competition Ms. Kirti Sharma bagged 1st prize, Ms. Kunzes bagged 2nd prize and Ms. Shivani bagged 3rd prize. In Quiz competition Ms. Komal Kotwal and Ms. Ruchi Sharma bagged 1st prize, Ms. Shivani Parihar and Ms. Nikita Verma bagged 2nd prize and Ms. Taruna Chib and Ms. Vandana Sharma bagged 3rd prize. In Essay writing competition Ms. Komal Kotwal bagged 1st prize, Ms. Bharti Pandita bagged 2nd prize and Ms. Preeti Sharma bagged 3rd prize. In Seminar Ms. Komal Kotwal bagged 1st prize, Ms. Astha Sharma bagged 2nd prize and Ms. Vidushi Sharma bagged 3rd prize. All winners were felicitated by J& K AIDS Prevention and Control Society. Inter college symposium on “importance of good dietary habit and balance diet. ‘Indhan bachao jandhan badhao’ – inter college ‘symposium’, ‘slogan writing’ and ‘collage making’ competition by J&K College of Education, Jammu in collaboration with Oil Industry and Petroleum Conservation Research Association(PCRA). Ms. Komal Kotwal bagged 3rd prize in symposium and Ms. Eva Gupta and Ms. Priyanka Koul bagged third prize in ‘collage making’.